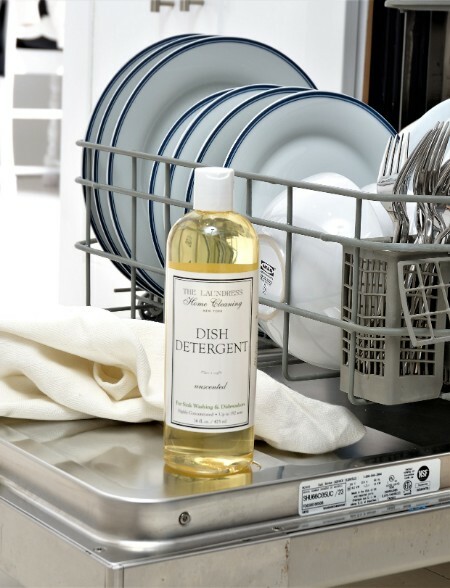 When it comes to tackling dish duty, properly loading the dishwasher is key to achieving gleaming results. We’re dishing out our top tips for improving the efficiency of your next load, saving you both time and money! Read on to get the full load. Get in the habit of loading the dishwasher as you go—you’ll save time in the long run and avoid a daunting pile of dirty dishes stacked in the sink. Scrape leftovers into the trash and presoak heavily soiled dishes in hot water before loading. If you have one, run the garbage disposal before running your dishwasher. Dishwashers often drain into the same pipe as the sink, so it's important that the pipe is clear. Bowls in the rear should face forward; those in front should face the back. Place glassware and cups face down and secured with the tines to prevent rattling and chipping. Long-handled kitchen utensils can lay horizontally across the top rack. Place serving spoons facedown so they don’t collect water. Load plastic containers and sippy cups at the top to prevent melting. Handwash plastics marked “7”, “3”, “6” or “PC,” as they may leach chemicals into food after exposure to heat during dishwashing. Plates get cleanest when they face the center rather than all in one direction. Alternate small and large plates so they have even access to the soap and sprayer. Load flatware business-end up for optimal cleaning, keeping like utensils together for efficient emptying. Sharp knives are best hand washed to prevent dulling; if you must, load handle-up to prevent injury. Serving bowls and cookware should be also placed facing the center and at a slight angle for cleaning and draining. Cookie sheets, platters, and cutting boards go along the back side outer edges of the bottom rack to clear the water mechanism and soap dispenser. 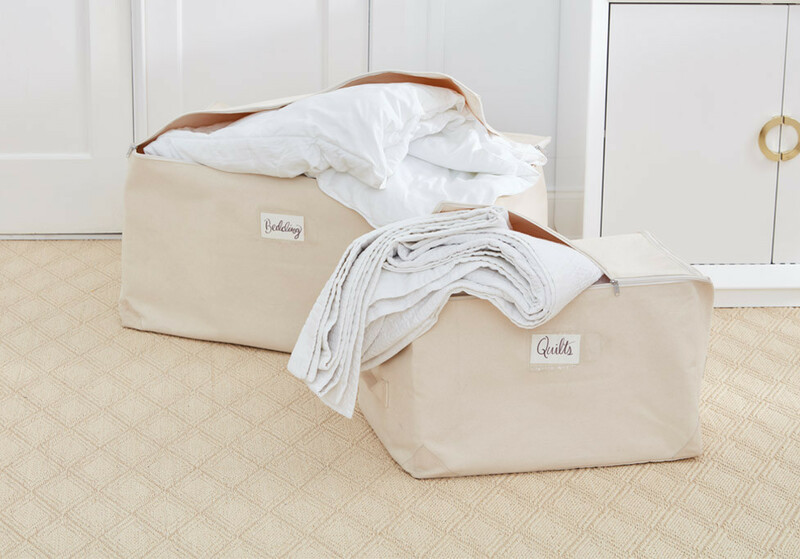 Add ONLY one capful of Laundress Dish Detergent to your dispenser. Do not overfill as this product is highly concentrated. Make spotty and cloudy glassware gleam by adding ½ cup of Scented Vinegar and 2 capfuls of All-Purpose Bleach Alternative to the rinse aid dispenser. Select the appropriate cycle setting. To save energy, you may select Air Dry to let the dishes dry without the use of heat. Don’t place silverware in the machine with other metals as it will immediately tarnish. Never place quality kitchen knives in the dishwasher, as this will cause edges to dull. Avoid loading pewter, fine china, copper, crystal, and items with metal trim/detail—wash these by hand instead. Don’t put wooden utensils and cutting boards in the dishwasher, as it will warp and crack. Do not overload the dishwasher, nor overfill the dispenser. 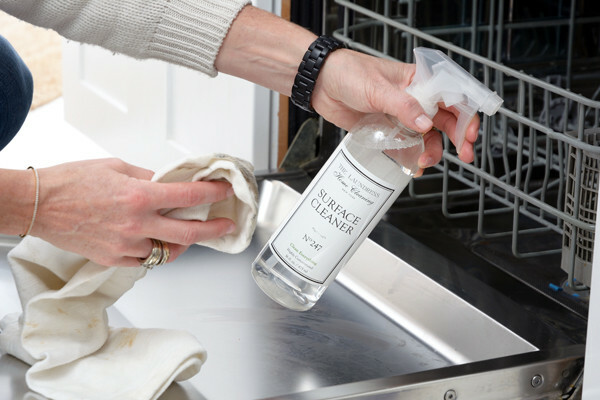 Find out how to Deep Clean the Dishwasher to keep your machine running its best and ensure a dazzling finish for dishes and glassware.